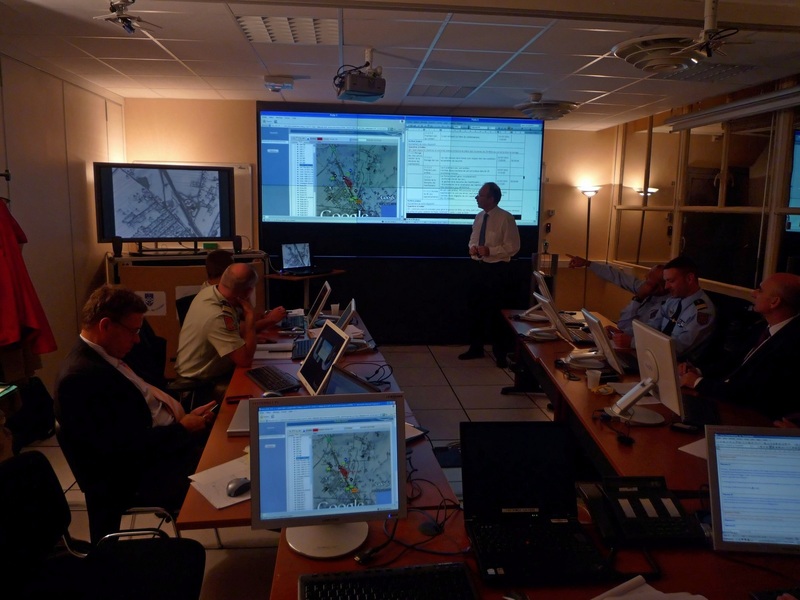 Ardanti Defense is an independent company created in 2001 in Paris by François Ardant, which offers innovative site and force protection solutions (planning, command and control, cost reduction), and tactical mission preparation tools on tablet and smartphones. 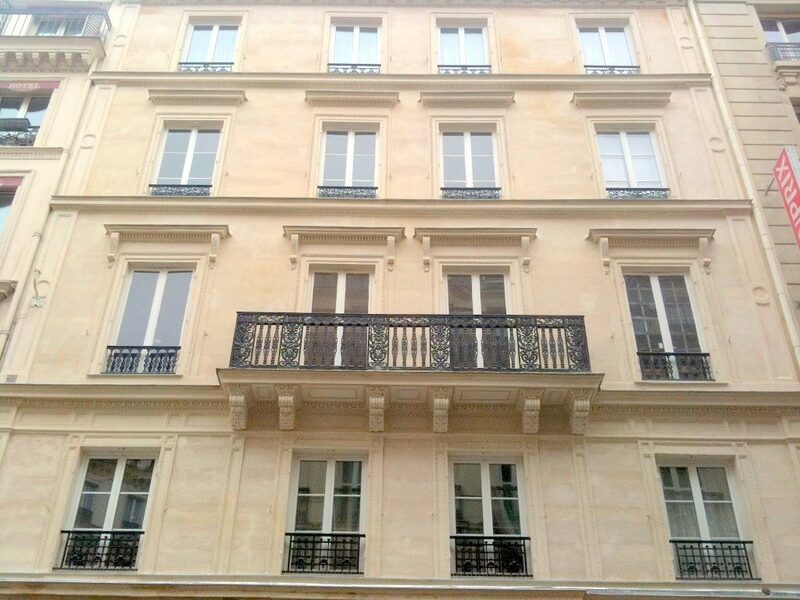 The company works with a network of 460 specialties; former operational, technical experts, researchers. Strengthen protection against: intrusions, terrorism, sabotage, theft, espionage … by pedestrians, vehicles, drones. When lives and assets are threatened. 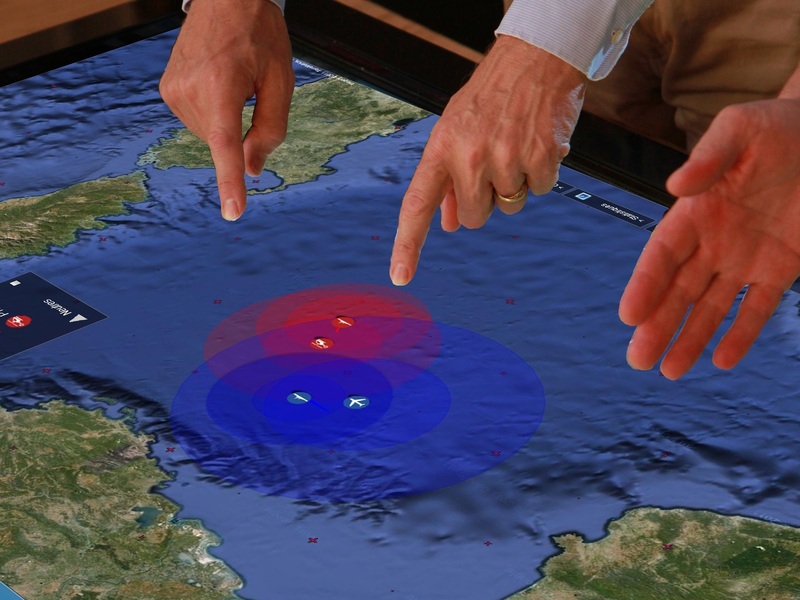 3D AnalytiX, an innovative method and simulation tools. 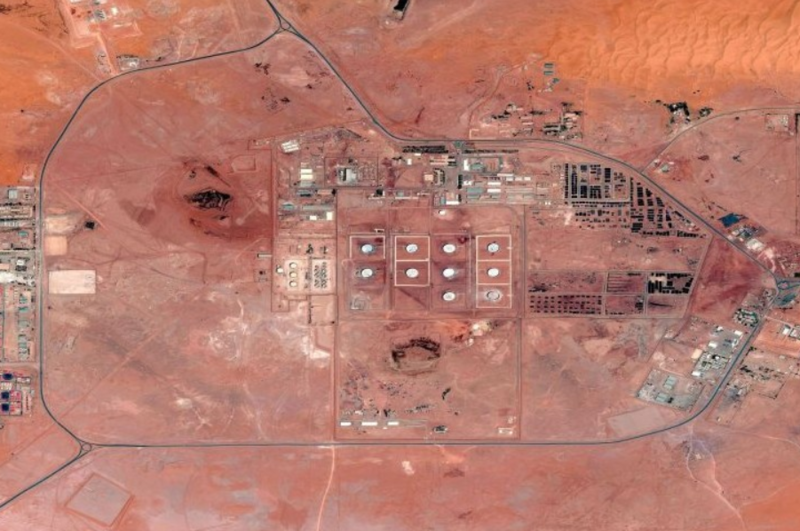 Chosen by the French Ministry of Defense and industrial groups. 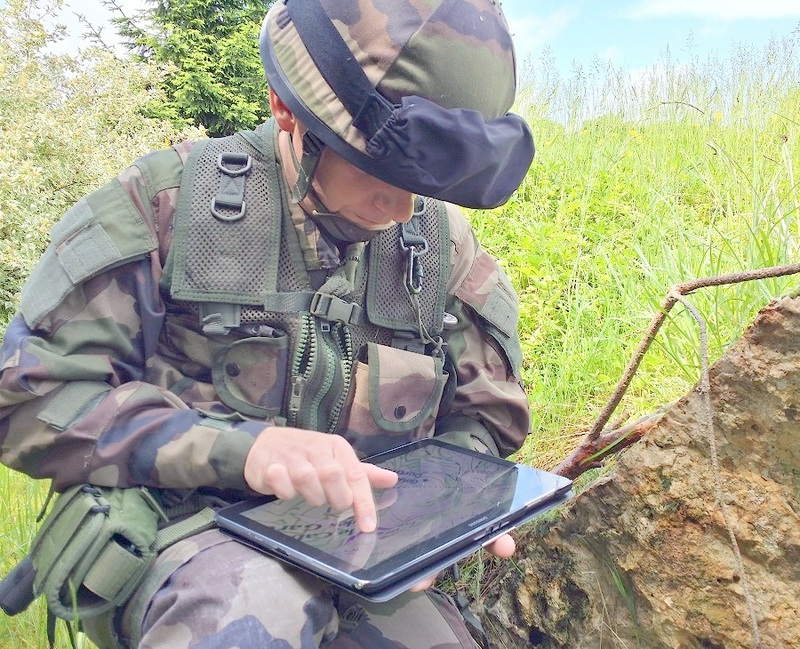 Prepare tactical missions more efficiently: give operators the means to know and visualize the terrain and its constraints, sharing orders and informations. 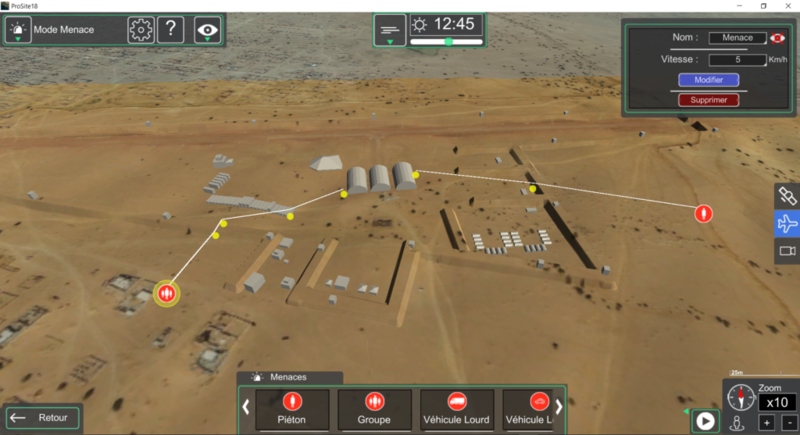 3D PrépaMiss, a simple and intuitive, interoperable tool for infantrymen or special units. 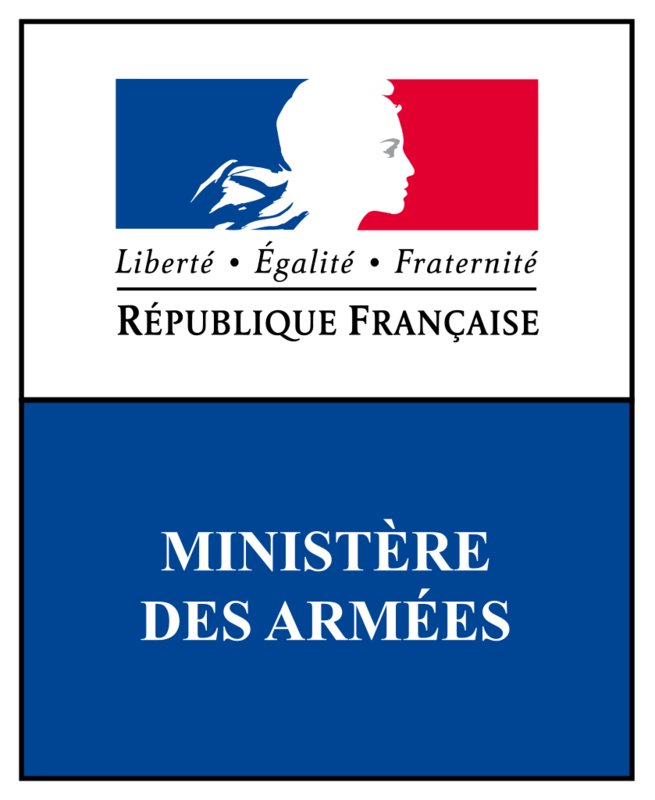 Developed and used in the field with the French Ministry of Defense. 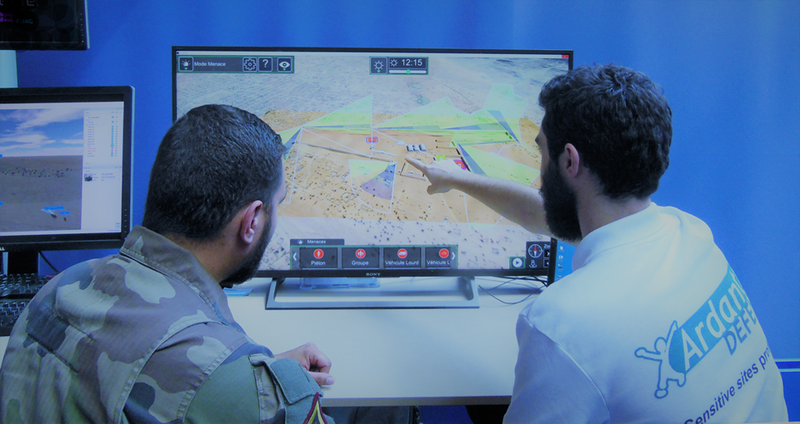 Explore the potential of disruptive technologies, produce technical operational studies, produce a demonstrator or a proof of concept. Study and R & T; in liaison with public research laboratories and successful start-ups, we carry out technological projects.